Hire Symfony developer in order to get the perfect solutions for your website. Our part-time and full-time remote Symfony experts are typically paid on an hourly basis starting at $18/hr, or you can offer a fixed price for your project. 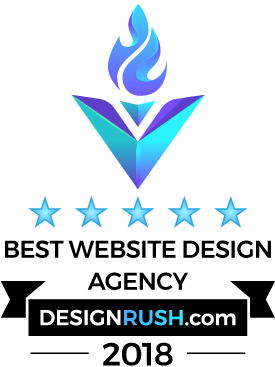 Selecting the innovative PHP based framework for their creative works, the clients get highly secure sites, top-quality complex systems and multi-functional projects. The framework is widely used for creation of social networks, gaming portals, e-commerce solutions and corporate task systems. It is lightweight, easy to use, simple and modular, so it can be used for enhancing and accelerating any business operations, especially if it entails small and medium-size enterprises. We specialize in Symfony development for several years, providing our customers with reliable, efficient and cost-effective services. Our talented specialists have great experience of creating unique solutions, apply the best innovative technologies, being always ready to perform a new, complicated programming task. We are customer-oriented, providing individual approach to every customer. Being a young and fast-growing Symfony development company, we provide wide range of professional programming services at affordable price. Additionally, we are ready to cooperate, advance and guarantee that our projects are top-quality, unique and inspired. We use only the proven, highly-effective methodologies, the best available tools and it helps us to give our customers the most reliable and cost effective services. elaboration of the specific applications. Negotiations with the customers, taking into account their requirements, staff training and support, answering the questions about the framework operation are the essential parts of our work. Complete client’s satisfaction is our ultimate goal and we try to be flexible, responsible and friendly to do the best for the businesses and self-employed individuals. 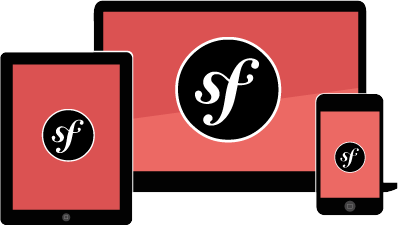 We would highly recommend choosing Symfony 2 development, because it grants rich functionality, coping heavy loads and solving complex solutions. It has a convenient MVC architecture, granting access for multiple users simultaneously. It can be applied for diversified purposes, allowing the company owners to accomplish their goals promptly and at reduced costs. So, just contact us for Symfony development and rely on innovative professionals to get the perfect individual solutions.